One of the reasons I’ve been so busy lately is that Kevin and I have been spending extra time with my dog Tuukka and her training. We’re getting her ready to go on long off leash hikes with us so we’ve been working on “come” and “here” and “look” and all sorts of other fun things. And boy does she love to train! Anyway, one of the things that’s come out of this is how often we send mixed messages to Tuukka. I’ve known about these things for years, but despite what I know, I still make mistakes! But did you know there is another way that animals can receive mixed messages from you? They intuitively read what’s going on in your head – you don’t even have to be psychic for them to read you in this way. And if what’s going on in your head doesn’t match what’s coming out of your mouth, you can find yourself with a misbehaving animal. For example, when I say to a dog, “Get off the couch!” what do you imagine in your head immediately? A dog on the couch, right? And since animals communicate with us not only through words, body language, and energy but also through intuitive means, guess what? The dog connects with me and sees the picture of herself on the couch and gets confused. Yes, my choice of words is creating quite an unintended mixed message. When you want to communicate clearly with an animal, just make sure what you are saying matches the natural image of in your head. 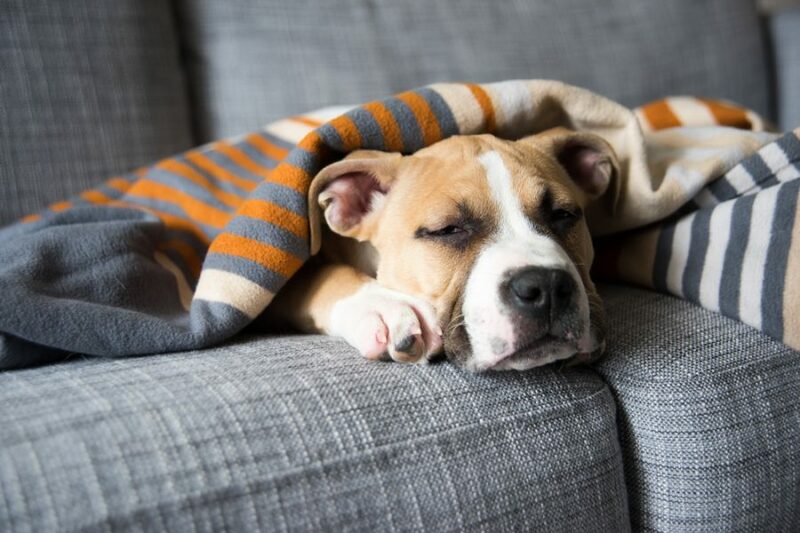 Instead of “Get off the couch” you could say, “Go lay down in your bed.” The natural image that will be in your head to accompany that command would be one that fits perfectly (a dog in her bed). And voila! Go give it a try with the animals in your life today! I bet you’ll have some incredible successes! PS: Read part 2: My dog is psychic and it backfired on me here.